Minister of State for External Affairs VK Singh said the government was engaged with the relevant US authorities to bring back the individuals under the provisions of Indo-US extradition treaty of 1997. The government on Wednesday said it was in touch with Washington for extradition of the US-based individuals wanted in India in connection with the Mumbai terror attack. "Most recently, a team from the National Investigation Agency visited the US on December 13-15, 2018 for discussion with the US authorities," said VK Singh. Pakistani-American David Headley was allegedly involved in plotting the attack on November 26, 2008, in which over 166 people including 28 foreigners from 10 nations were killed. Headley, who has been made an approver in the case, is currently serving a 35-year prison term in the US for his role in the attack. 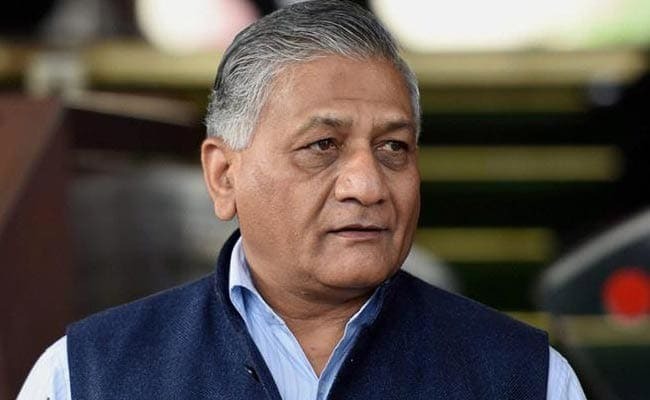 VK Singh said the US has expressed its commitment towards working with its international partners to identify and bring to justice those responsible for the Mumbai attack. "During the India-US 2+2 ministerial dialogue on September 6, 2018, both sides called on Pakistan to bring to justice expeditiously the perpetrators of the Mumbai, Pathankot, Uri and other cross border terrorist attacks," said Singh. 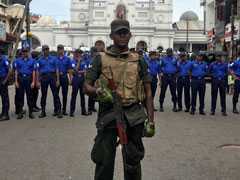 The trial of a number of Pakistani terrorists allegedly involved in the attack is going on in Pakistan. India has been seeking quick delivery of justice in the case.